As the month of December is about to wrap up, girls and guys are very much enthusiastic to make the best out of it and end this year on a great memorable note! Yes, 2018 has certainly been an amazing year and with the year-end, the workload is less at offices, schools and colleges closed, and it’s the best time to celebrate with family and friends. 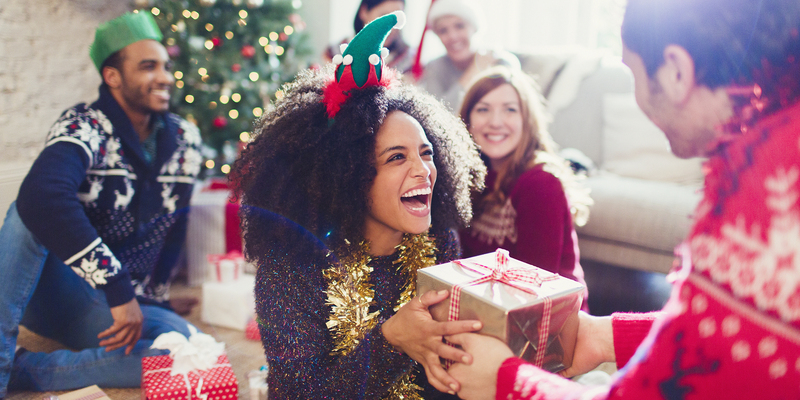 People are getting quality fun time to spend the Christmas week with their loved ones. With Christmas occasion on 25th December, girls and guys have decorated their house, especially their drawing room with Christmas tree and Santa gifts. Girls bake Christmas cakes and cookies for their friends. The year-end is mostly about parties and hang-outs, church visits, shopping, trips, exchange of small goodies, and many more. 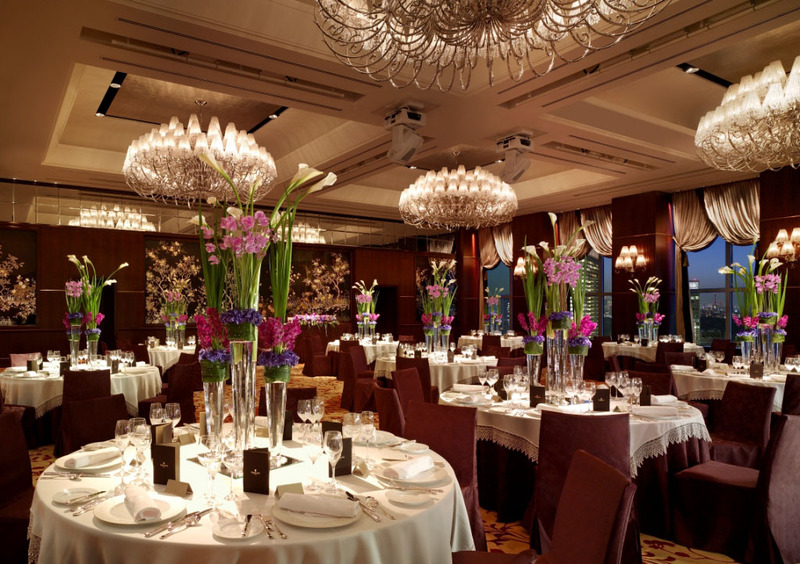 Let us help you by providing with the best ideas for an exciting year-end celebration! Movie time: As most of the people are having year-end holidays, they can take the opportunity to hit theatres to watch latest releases like Simmba, Kedarnath (Bollywood), Spider-Man: Into the Spider-Verse, Aquaman (Hollywood). 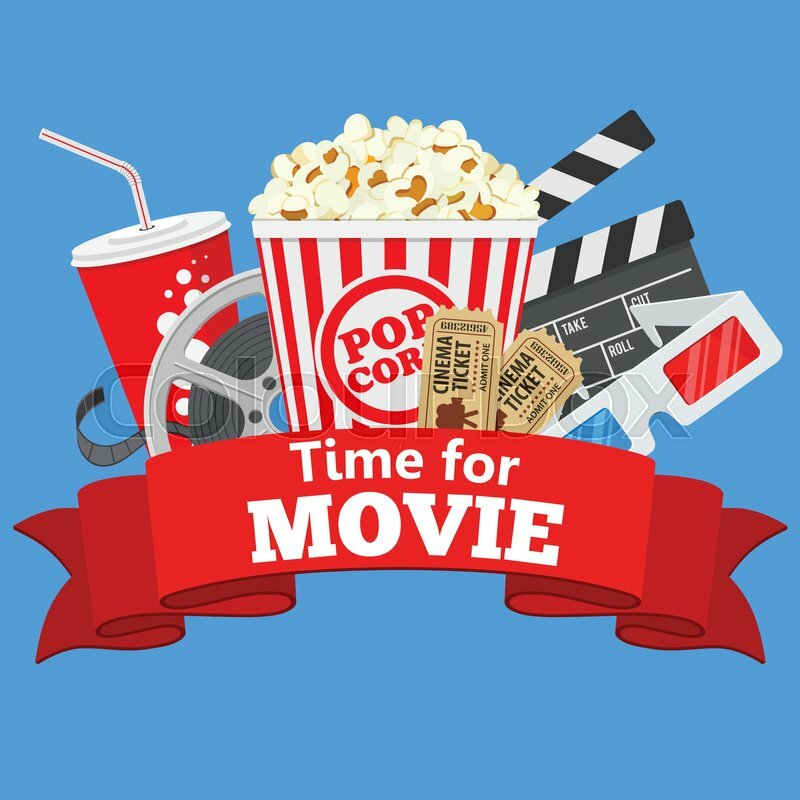 Others who have missed out on few best movies that released this year, for example, Badhai Ho, Andhadhun, Mulk, Satyameva Jayate, Soorma, Parmanu) can catch up on Amazon Prime, Netflix, or other online movie sites to enjoy with a bucket of popcorn, chips, snacks. One can call up their friends on movie night at their home. Pajama Party: Pajama party or sleepover party can be arranged at one friend’s place. This would be an ideal way to have fun and spend quality time with girlfriends or boyfriends. Your friends can bring their own pajamas or one friend can share their pajamas with their friends at night. You can arrange a dinner for them, followed by playing games, housie game, dance on the latest music, gossip the whole night over tea, coffee or drinks. Secret Santa Party: Just before the date of throwing a bash, all the close friends can meet up, and write one friend’s name in a small colorful chit among the group and put it in the bowl. Mix that bowl well and each friend will pick a chit and whichever person’s name will come, that person will gift something at the party evening. On the evening of Secret Santa party, the gifts will be arranged near the Christmas tree. As the party continues with dance and fun, those gifts will be distributed to the ones that belong to the person. This would be a Secret Santa present that friends will receive which would be absolutely surprising. 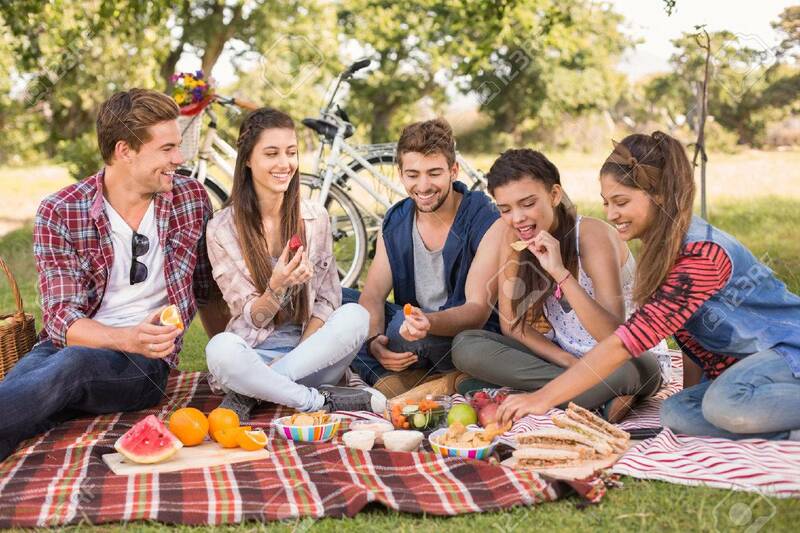 Arrange for Picnics: People can make some picnic plans, like going to parks, gardens or waterparks of your city or nearby cities for a picnic, or arrange picnics at a beach zone with friends. 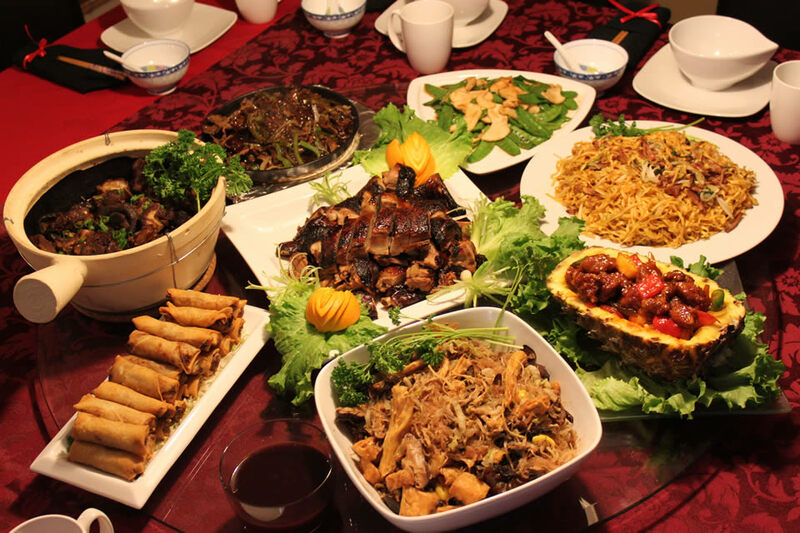 New Year Feast: You can either visit restaurants to have a good brunch or dinner party or one can arrange at their own place, calling few family friends. New Year feast can cover dishes like Molten Chocolate Cakes, Spinach Artichoke Cups, Classic Green Bean Casserole, Stuffed Chicken Egg Rolls, Christmas Yorkshire Pudding, Chocolate Saltine Toffee, Baked Brie with Cranberry Sauce, Cosmopolitan Cocktail, Chicken Terrine with Leeks & Apricots, Sesame Chicken & Prawn Skewers, Coconut Custard Tart with Roasted Pineapple, White Chocolate Trifle, Smoked Salmon & herb blinis, Meat Pies, Beef, Plumb Porridge, Bowls of Wassail, Fancy Cakes, etc. Even potluck parties can be arranged at offices at year-end where employees can bring one dish from home. Travel Tour: You can take a weekend retreat for 4-5 days out of the city. You can book your hotels from beforehand to celebrate your New Year at those trip locations or you can even opt for exotic locations. This would be great to visit those places with family or friends, relish that place’s dishes, take pics, and enjoy the best of time. Few of the exciting trip ideas to make, especially for couples, include Alleppey (boating), Udaipur, Jaisalmer (campfire at desserts), Andaman, Bhutan, Gangtok, Kutch (white dessert camping), Manali (cosy treehouse), Pondicherry (beach candle-light dinner), Goa (party), Gokarna (beach), etc. 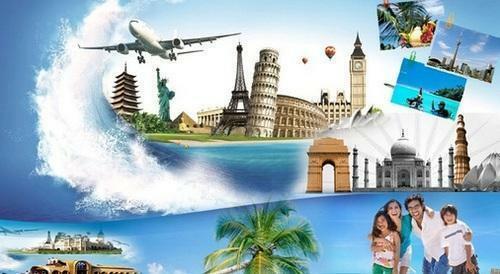 You can even go with tour packages if you wish as it would save your time and you can visit those places excellently. It can be a family travel tour or a couple’s romantic holiday at their favorite destinations. Dance Parties: Friends can decide for dance parties at pubs or clubs or friend’s farmhouse. A bunch of friends can dance to the great Bollywood numbers. Party outfits for the dance parties can be informed from before. Even Masquerade Ball dance can be decided at clubs. Your guests can wear black tie and don masks and enjoy the dance with their partners. 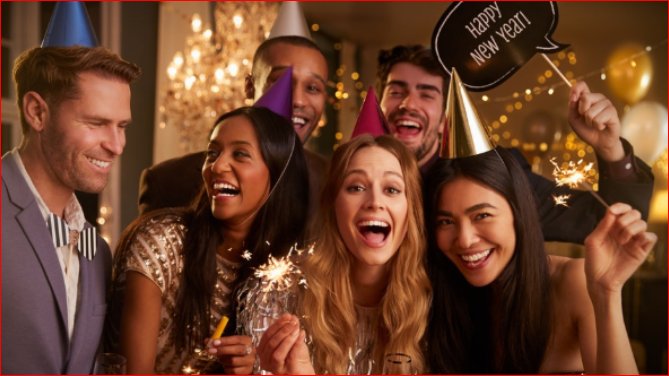 College Reunion Parties: Friends can gather for college reunion parties at the year-end or start of the year at a decided place. It would be amazing to meet college friends, chill and gossip with them, along with some DJ music, dance, music, and delicious cuisines served. Spa Treatment: You can either hit a parlor on your booking date for a spa treatment or else you can use UrbanClap app by choosing a date and share your home address. Beauty professionals would come to your home to give you their best spa treatment. This would be a superb relaxing way to de-stress yourself this year-end. Couples after having a good spa treatment at home can have a romantic night at their place. House Parties: The best way to end 2018 and start off the next year is to host house parties for your friends. The host can arrange a few home dishes like starters, main course, and sweet dishes, including drinks. Or else, if there are 8 to 10 friends, they can prepare one dish at their home and bring to the host’s place and enjoy the dinner.